Ascot Park Gardena nostalgia T-shirt in the Summer time Page 1 Racin With D.O. 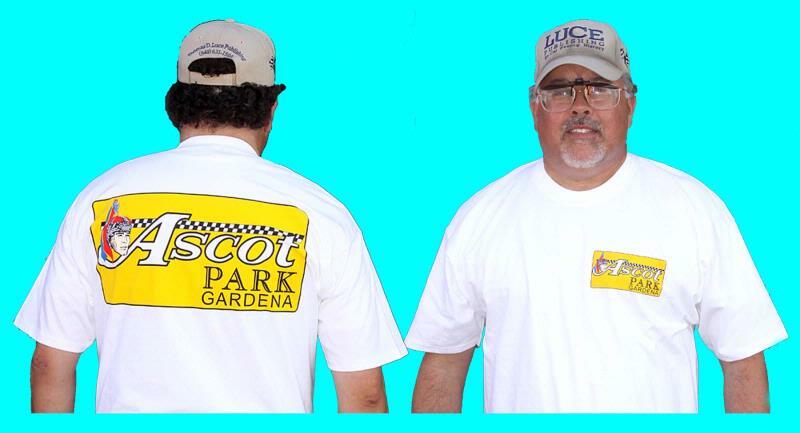 The Ascot Park Gardena nostalgia T-shirt is available from Thomas D. Luce Publishing. Sizes are XXL, XL, and LARGE. 15-inch, 6-color image on the back and 5-inch image on the front. The image is from the 1960s. Just $20.00 each plus $5.00 USPS Priority Mail Shipping. Total only $25.00 check or money order. Enjoy it today. 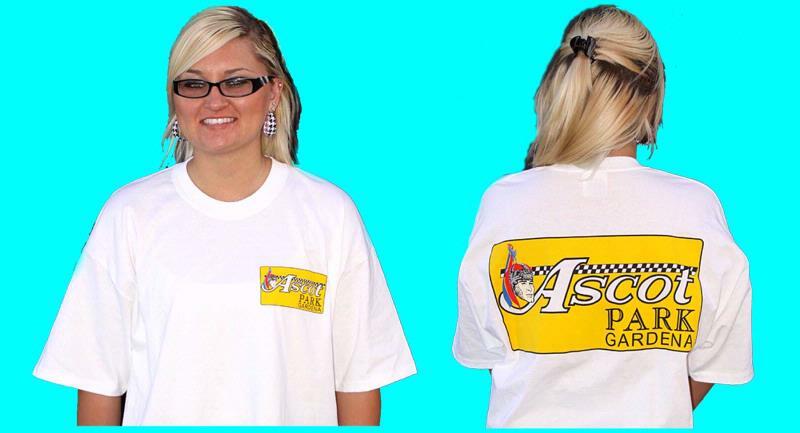 The T-shirt is high-quality and sold with a License Agreement with "Agajanian Presents". Be glad to answer any question. "It was a good experience given the number of buy fifa coins changes we've made," said Spain coach. "Ukraine has played well, but David de Gea was too bright. While De Gea is a certainty to make the final team for France next year, Juan Mata and Ander Herrera need strong seasons to put them in the fight. Mata came off the bench for the last half hour against Ukraine in the 80th minute against Luxembourg last week. Meanwhile, Herrera is yet to make his debut with the national team, but insists it has the quality to play. "I know we have in Spain, perhaps the best midfielders in the world right now, but I think we have the quality to be in the national team," he said. "I will fight for it. I have fought to last season, and will try to do it again. I think it should be quality in it and show it." The competition for places in the team is difficult - Sergio Busquets, David Silva, Koke, Isco, Cesc Fabregas, Santi Cazorla, Andres Iniesta, Pedro and Thiago Alcántara are among those fighting for the claim. But it encourages the two main actors to hear Del Bosque does not meet your final selection. "It will be hard to choose just 23 players for the euro, but cheap fifa coins there is still a long way to go," said Del Bosque. "We have good players, and from there, our task is much easier. We are very satisfied."